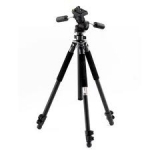 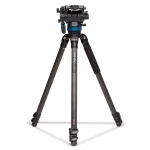 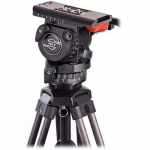 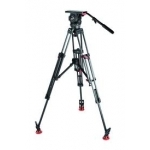 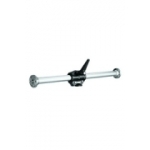 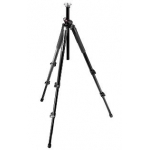 The 561BHDV is a compact but incredibly high 4-section aluminium fluid monopod. 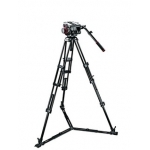 It is equipped with a fluid head including a new long sliding plate. 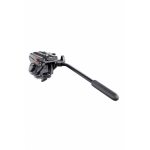 The ergonomic pan bar allows smooth panning and tilting movements.